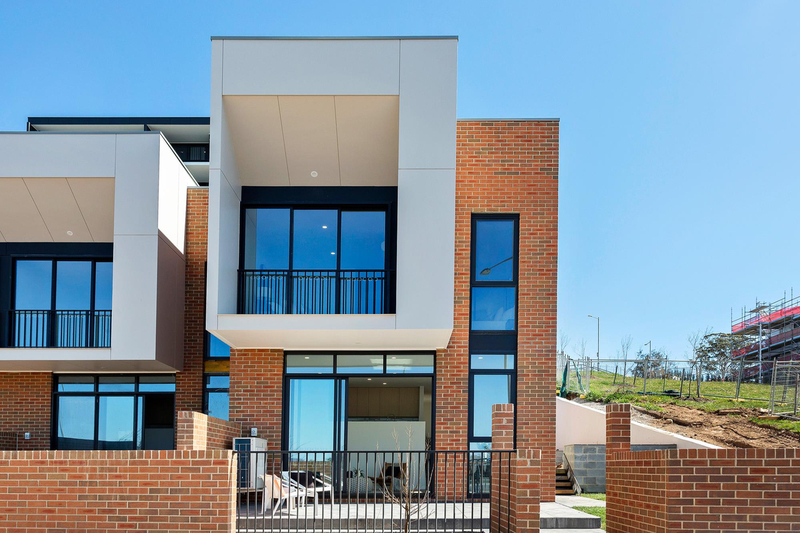 Meticulously designed by Stewart Architects. 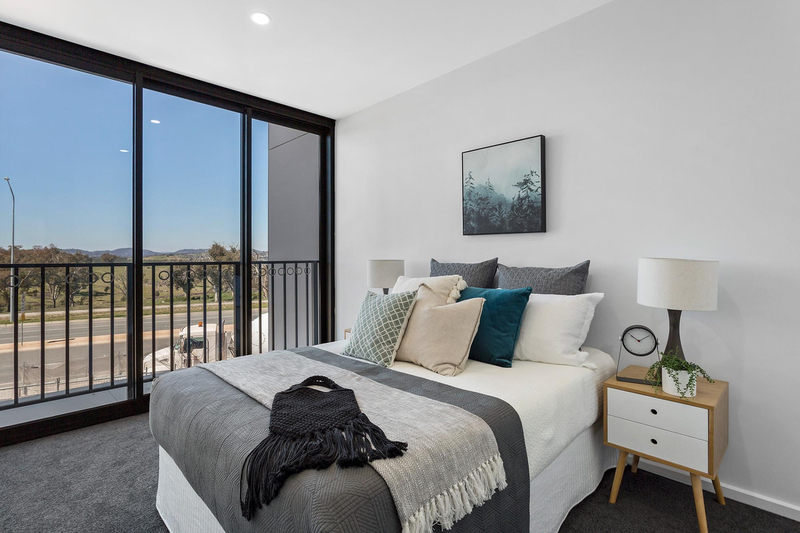 Situated to the south of the Molonglo River, Denman Prospect offers proximity to Stromlo Forest Park and the National Arboretum, while also boasting easy access to Belconnen, Woden and the city centre. 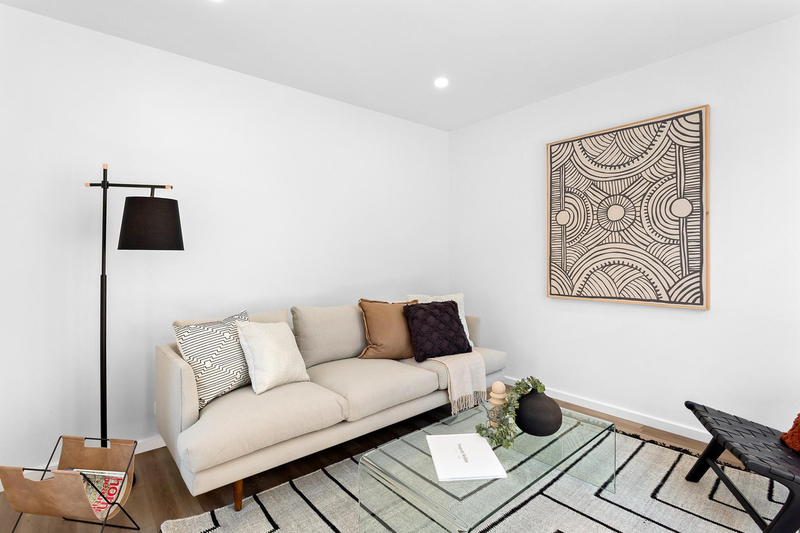 Beautifully positioned to access all that Canberra offers whilst also being removed from the hustle and bustle - once established, you will be so glad you bought in Denman Prospect. East Gate itself possesses traditional red masonry facades, corner balconies and proud parapets that cut a striking first impression. 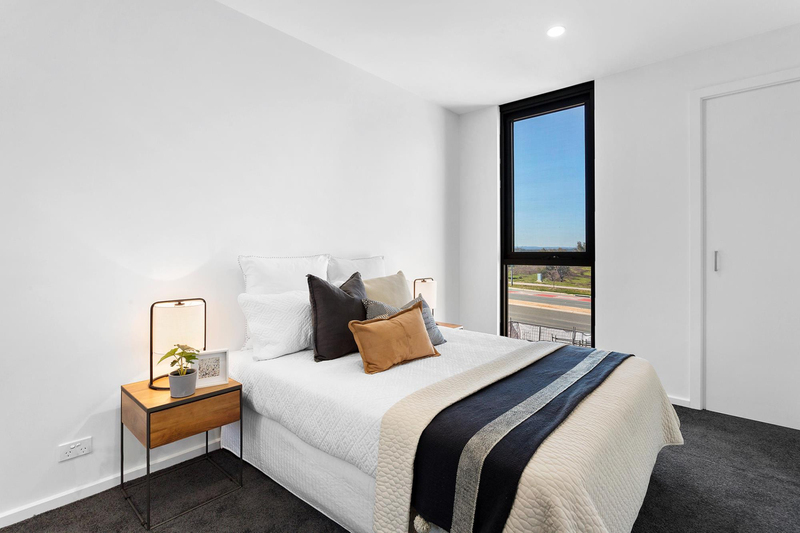 Enter inside to find integrated living, with generous balconies delivering superb views. 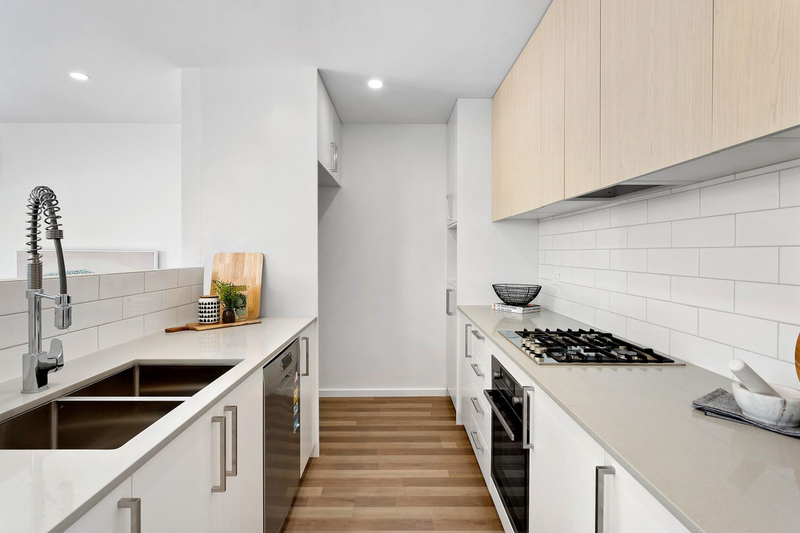 The gourmet kitchen, featuring German engineered AEG appliances, externally ducted rangehoods, induction cooktops and an abundance of bench space and storage will astound even the fussiest cook. You'll also enjoy soft close drawers and double bowl sinks with cutting board and flexi mixer. 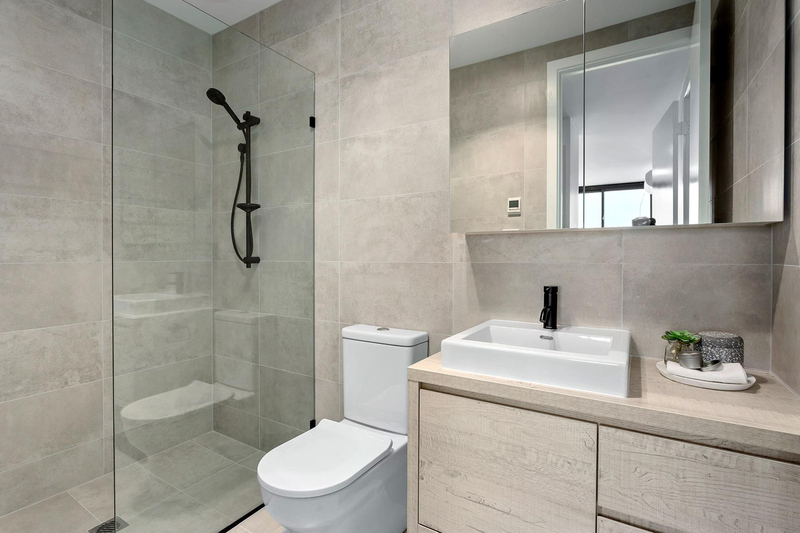 Beautiful bathrooms, with toasty underfloor heating, full height wall tiling, frameless showers, shaving cabinets and deluxe wall-mounted vanities will make getting out of bed in the morning a pleasure. 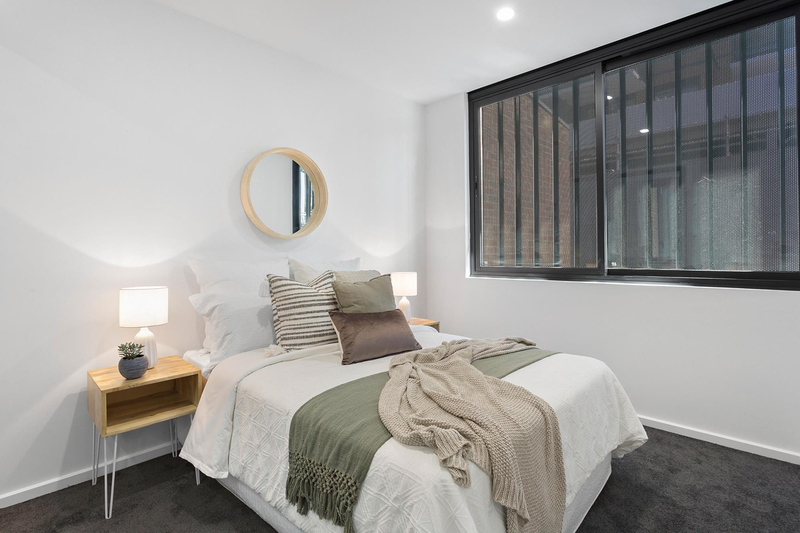 The internal spaces feel relaxed, yet they are beautifully finished and feature double glazed windows, Caroma tapware, LED downlights, energy efficient electric reverse cycle air conditioning and warm timber-look floors as standard. 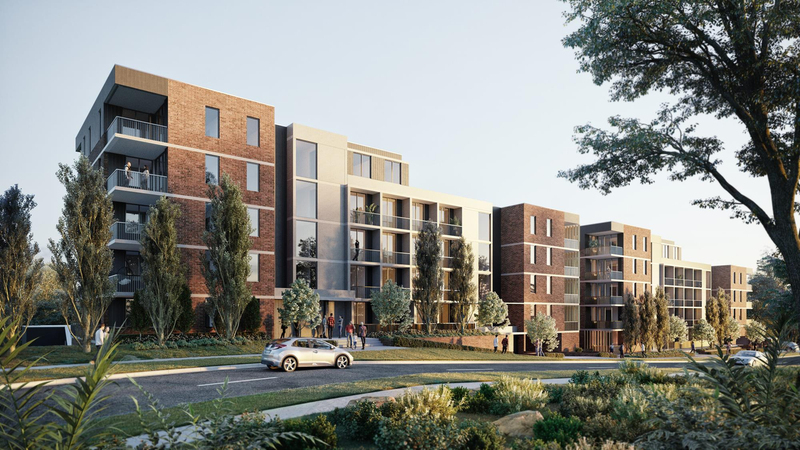 The landscaped central garden will cultivate the East Gate community and Denman Prospect will soon welcome the Village Shops and school, which will further bolster the conveniences and community atmosphere of this beautiful suburb. 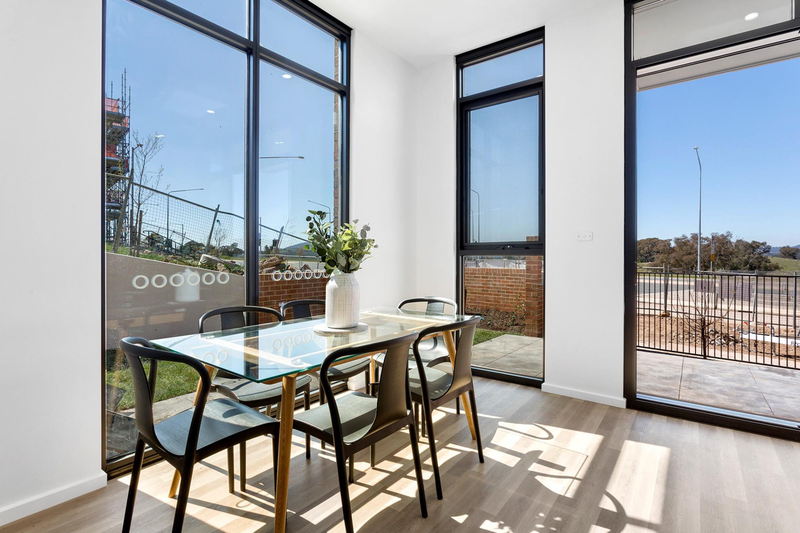 Most apartments and townhouses receive unobstructed easterly views over Molonglo Valley and Black Mountain Tower. 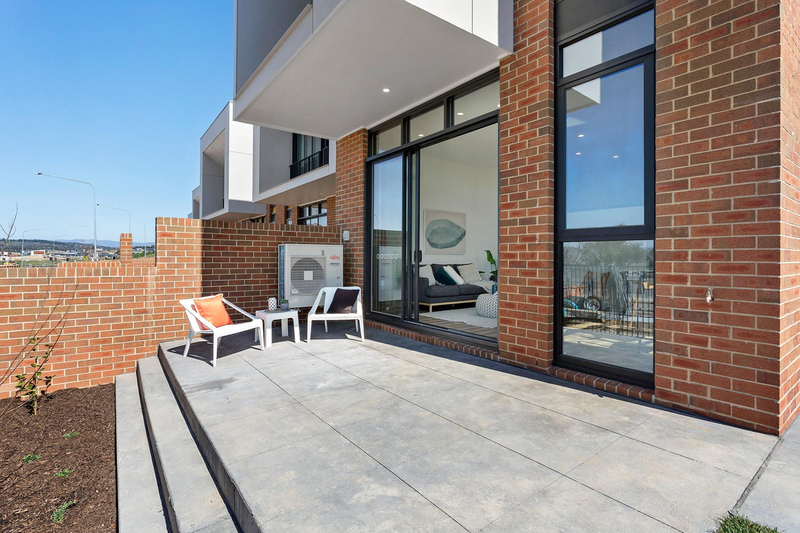 Low maintenance highly visual design with high quality facade materials including face brick, pre-cast concrete, powder coated steel balustrades, black framed double glazed windows. 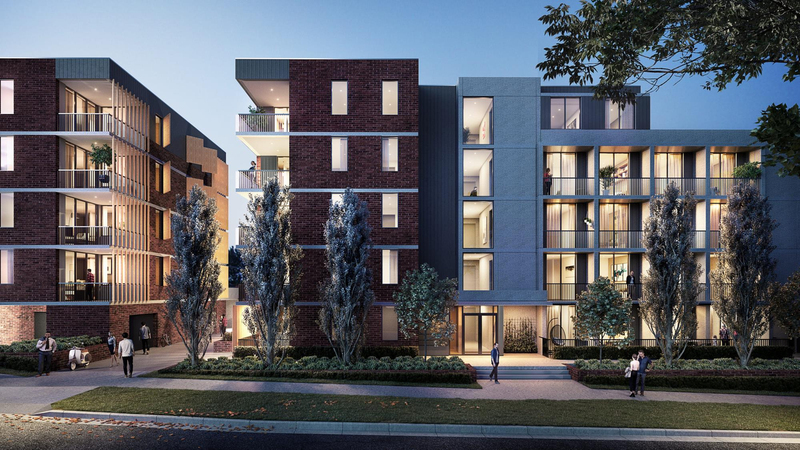 A great selection of 1- and 2-bedroom apartments and executive 4-bedroom townhouses.